Time: Dogs are a big commitment and require regular, daily exercise, with some breeds more active than others. Consider your lifestyle for the type of dog you want. Age of children: Certain breeds are good with adults and older children but not so good with younger children. A toddler might treat a small dog like a toy, risking a bite, whereas a larger, energetic dog could knock them over. It is the responsibility of the parent to supervise a dog and their children always. 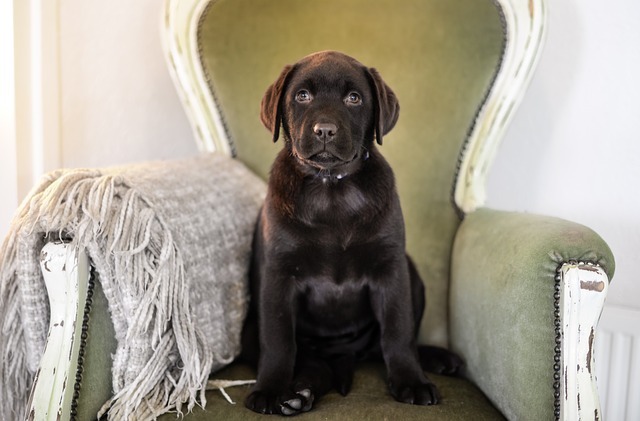 Puppy or older dog: A puppy requires training, and you will need to spend a lot of time with them, especially in their first year. 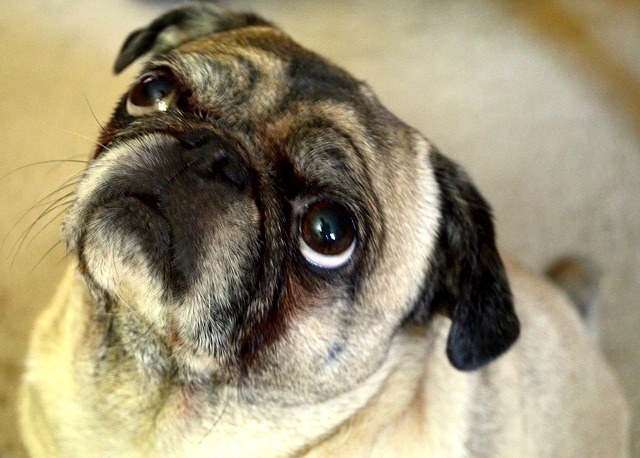 If you adopt an older dog, they should already be house trained and know basic commands. They will also be calmer and have less energy than a puppy. Accommodation: It is important that you choose a dog that is suited to your living arrangements. Larger breeds are better with a house and garden, as they will need the space to run and play. 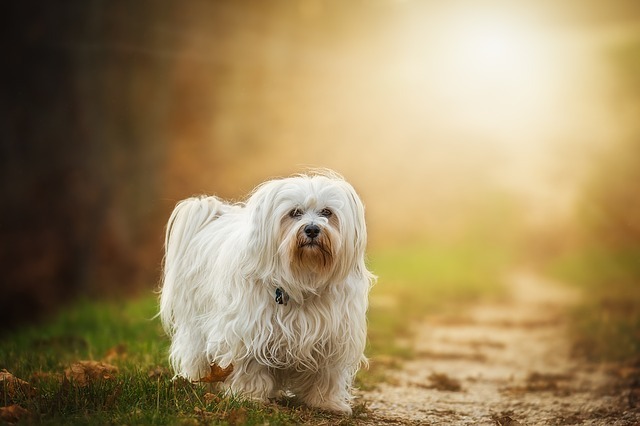 If you live in an apartment, smaller breeds that don’t require so much exercise will be more appropriate. Cost: Purchasing a dog can be expensive, but you will also need to pay for food, toys, grooming and veterinary treatment. There is also the additional cost of kennels for when you go on holiday. These cute little, wrinkly faced dogs, famous for their curly tails, make perfect family pets and do not require too much exercise. They can be cheeky and have a great sense of humour but are incredibly loving and good-natured, being very sociable. However, care needs to be taken during hot weather as they are prone to breathing problems and they do not like to be left alone for long periods. 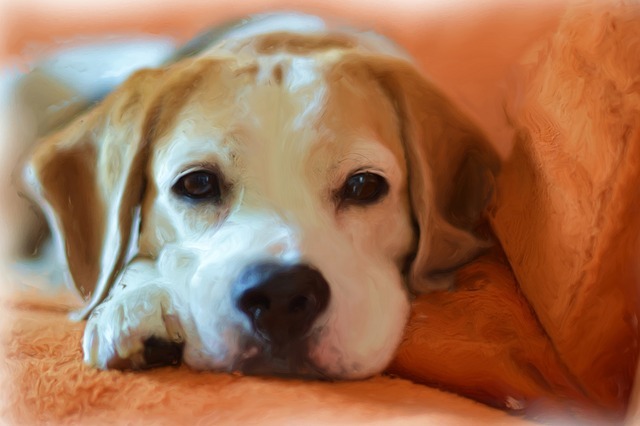 One of the most popular breeds, Beagles are renowned for being intelligent, friendly and affectionate dogs who get along with other pets. They make ideal companions for active children, as they love to play, chase and go exploring. They are inclined to become obese so require plenty of exercise. 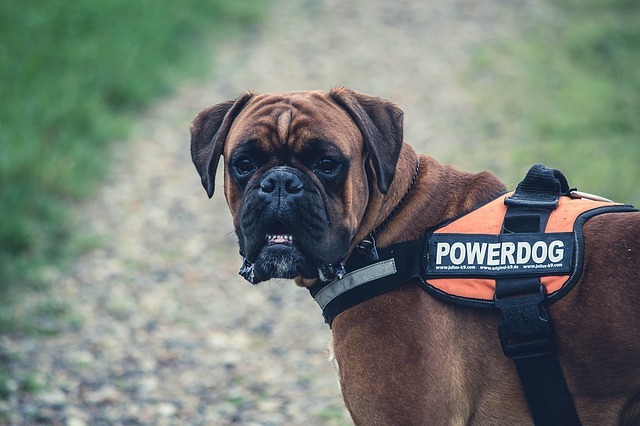 They may look wrinkled and worried, but Boxers are very mischievous and playful and adore children, tolerating a certain amount of tail and ear pulling. They get along with other pets but can be aggressive towards another dog. They are extremely loyal, patient and reliable but need to have plenty of exercise and mental stimulation. They are prone to joint problems and skin conditions. 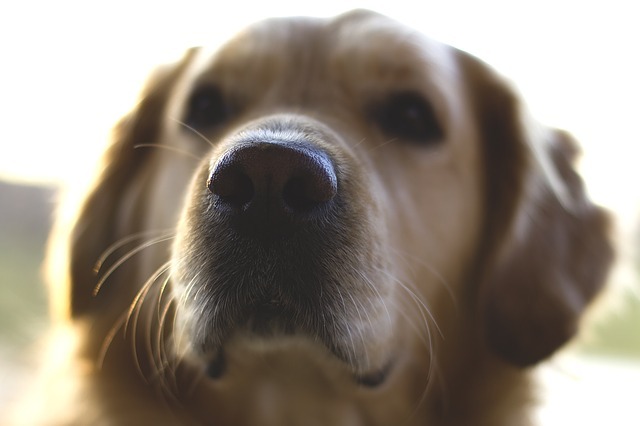 One of the most popular breeds, Golden Retrievers love human companionship and are very kind, faithful and obedient. They are highly intelligent dogs, making them easy to train. Although they love the outdoors, Retrievers are quite happy to stay indoors with their family. They will need their long coat brushed at least twice a week and require a lot of exercise, as they can be quite boisterous, so may not be a good choice for small children. If left alone for long periods, they are known for chewing furniture! 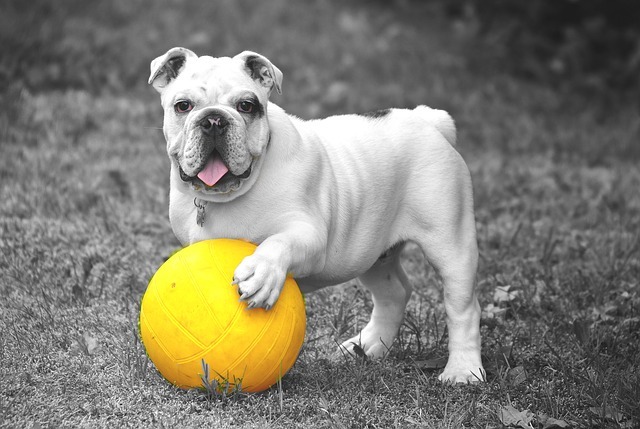 Despite looking aggressive, Bulldogs are one of the calmest, patient and gentle breeds of dogs, making them a perfect choice for a family with children of any age. They will tolerate a small child pulling and poking and will walk away if they become too rough. 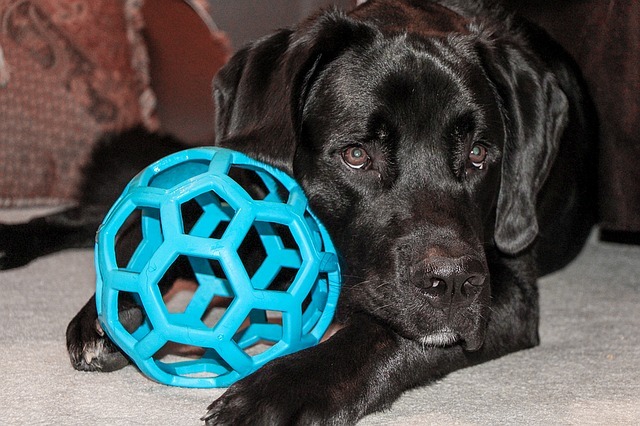 They are not active dogs, so do not require too much exercise, but are chronic chewers so need plenty of chew toys. They cannot tolerate heat, so care needs to be taken when they are playing or travelling by car that they don’t overheat. These little dogs are gentle, intelligent and affectionate with lots of personality and are excellent with children. They are very playful and get along with everyone, including other pets. They do not require too much exercise and love being indoors, making them perfect for apartments. However, they can be difficult to house train and do not like to be left alone for long periods. This gentle breed loves to please their owners, are very obedient and get along with children of all ages, being extremely protective. 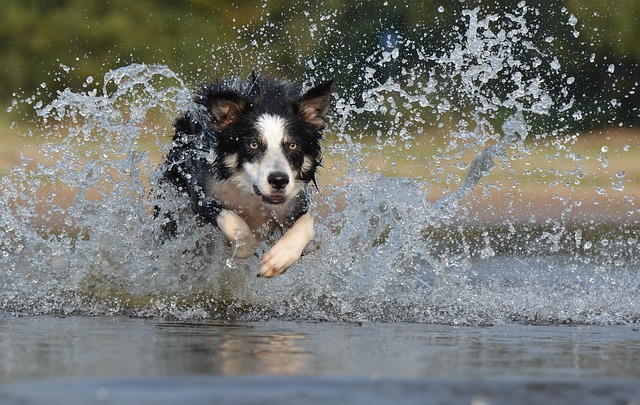 Although bred as a herding dog, Collies require only a moderate amount of exercise. However, their coats require frequent brushing, and they can bark a lot. One of the most intelligent breeds of dog, Poodles make great family pets as they tend to be extremely obedient and good with children. They are easy to train and are very sociable towards people and other dogs and pets. 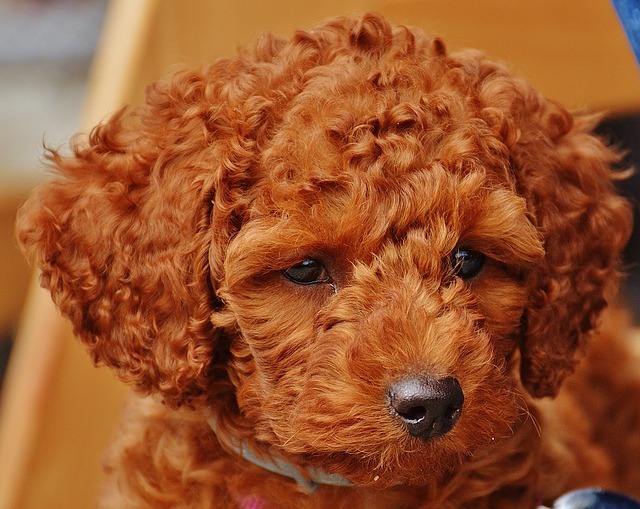 Their short curly hair doesn’t shred making them an ideal breed for allergy sufferers. However, their coat will require regular trimming, and they need lots of exercise and mental stimulation. Renowned for being gentle giants, the Newfoundland adores being around people, making them perfect family dogs. They love children and are known as “Nature’s Nannies,” due to their incredible patience and sweet nature. “Newfies” are excellent swimmers and have been known to save people from drowning. They love the outdoors and are most suited to active families, happily pulling them on a sledge in the snow. However, due to their size, they require a significant amount of living space and plenty of exercise. They also shed large quantities of hair and drool a lot. These lovely dogs have long been considered as one of the most suitable pets for families and are extremely popular around the world. They are gentle and patient and are highly intelligent making them easy to train. They do, though, require a lot of exercise (swimming is one of their favourite activities) and love to run around and play, so are perfect for active families who enjoy the outdoors and have a large living area. They love people and get along with other pets. Their short coats, which can be yellow, black and chocolate, are easy to maintain, requiring just a comb once a week.